Thank you for enquiring about Acacia Tree. We have recieved your enquiry and our team will respond to you shortly. While you wait to hear from us why not check this product from Acacia Tree that we think you will like. The Acacia Tree is a common site in the Cape Wine lands, flourishing in these hot climates by digging roots deep into the earth in search of water. 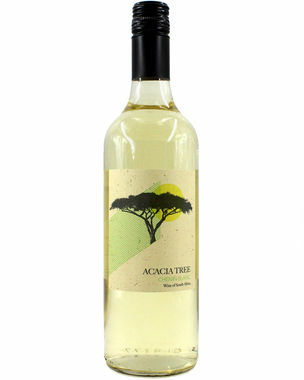 The Acacia tree range delivers the simple crisp whites and fruity reds which have made South Africa so popular in recent years.